Filing income tax returns is something that most people do grudgingly but did you know that there are a whole host of benefits to filing your returns, even if you are not under the taxable income bracket? Also, filing income tax returns is not a stressful, complicated, or long-drawn-out process anymore. You can easily file your returns online on either the website of the Income Tax Department or a reliable third-party tax-filing website. You can ensure your peace of mind is saved as well as your hard-earned money when you file your taxes on time. The common misconception is that if you have saved on your taxable pay, then there is no need to file your income tax returns. However, the fact is that anyone who has a salary that exceeds the basic exemption limit has to compulsorily file returns even if, after deductions, the tax liability has been reduced to zero. 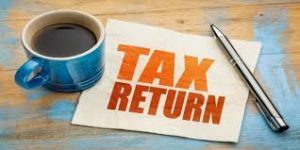 Claiming refunds: You can only claim refunds from the Income Tax Department if you have filed your returns in the first place. Even if your taxable income is lesser than the exemption limit, you can still file returns and get refunds on tax saving instruments where tax is deducted at source (such as fixed deposits). Visa processing: Most foreign consulates require ITR receipts, either the most recent one or for three years prior. This is stringent for Canada, the US, Europe, etc., while for the Middle East and South East Asia, it is more relaxed. However, travel experts recommend carrying your ITR receipts with you when you travel abroad for leisure or business, just in case it is required by the consulate. Getting loans: A copy of your income tax returns (ITR) is mandatory when applying for any kind of loan. Whether it is a house loan or a vehicle loan, most banks require a copy of your ITR. Having your ITR receipts can help in situations where you want a higher loan amount or your loan application is rejected for some reason. High life cover: If you decide to get a high life cover that is anywhere from Rs.50 lakh to Rs.1 crore, then ITR receipts are required to verify annual income. This is because income of the insured is an important factor in determining the sum insured you can get with a term cover. For self-employed: If the income exceeds the limit of basic exemption, efiling income tax returns is important because they do not get a Form 16. This will come in handy when applying for loans or tenders. Government tenders: Tax returns from five years prior is required when applying for any government tenders. This depends on the internal rules of each government department however. This is to guarantee that you have the financial wherewithal to make the required payments on time. Proof of address: ITR can be used as proof of address and income. There are many other benefits to filing your income tax returns, especially in cases when it is a mandate. You can read more about it here. There are basically three ways in which you can file your income tax returns. Directly at the office of the Income Tax Department. Through an intermediary such as a chartered account, agent, or firm who will file your returns on your behalf. Ease of filing: E-filing ITRs are definitely easier and faster than doing it manually. You don’t have to stand in long queues or take out precious time from your busy day to do it. You can easily file your returns online from anywhere, office or home. It can also be done at any time of the day or night. This makes it less stressful. Quicker acknowledgements: You get an acknowledgement of your ITR much faster when done online. Quicker refunds: Refunds are always faster when done through e-filing than through returns that are paper-filed. Confidentiality: With e-filing, you can be sure that your documents do not fall into the wrong hands by mistake. Electronic banking: It is easier to make payments online with electronic banking facilities available. You can also choose to file now and pay later, among other convenient features. Past database: You have easy and secure access to your old documents since it is all filed online. 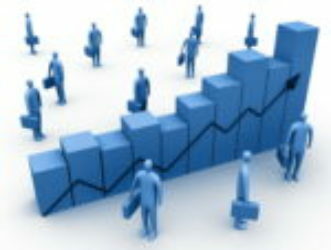 Auto-population of data: This results in faster filling out of forms online. Financial savings: Filing ITRs online can save you money since you don’t require an intermediary anymore to file your returns on your behalf. 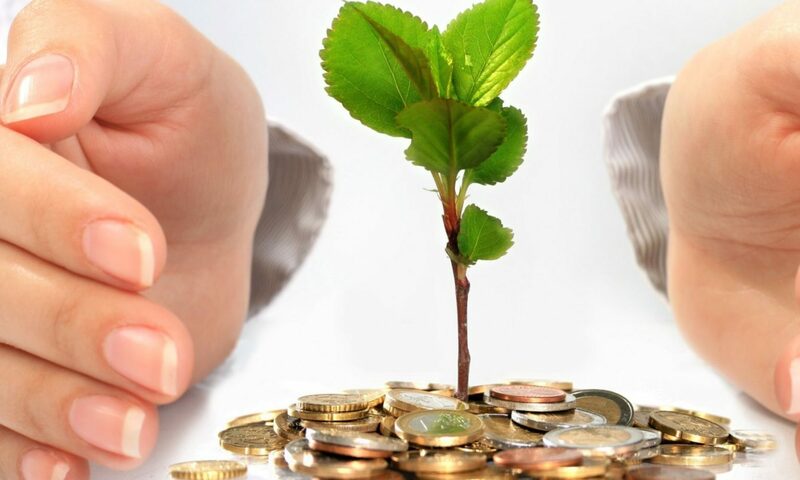 Proof of tax saving instruments such as Employee Provident Fund (EPF), Public Provident Fund (PPF), premiums of life insurance policies that are paid, National Pension System (NPS), and Equity-Linked Savings Schemes (ELSS) of mutual funds. Once you have all these documents in hand, e-filing of your income tax returns will just be a breeze, whether you do it on the government website or a reliable third-party online tax filing site. The ease and convenience of e-filing will ensure that you don’t procrastinate any more on getting your income tax returns filed.